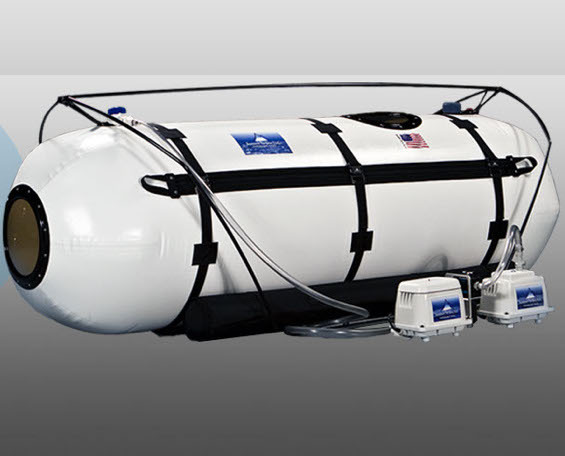 HBOT America is proud to use the finest equipment from Summit to Sea, a reputable manufacturer of hyperbaric oxygen chambers with over 30 years of experience. 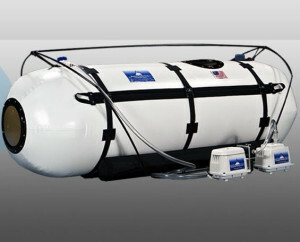 Summit to Sea’s equipment is USA-made or assembled and ensures the highest quality experience at affordable rates. 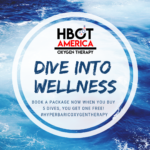 We believe that everyone should have the opportunity to experience the healing benefits of hyperbaric oxygen therapy. We are pleased to partner with Summit to Sea in this endeavor. We welcome your questions and inquiries! If you are interested in viewing our facilities, we'd love to give you a tour! Simply call us to schedule a time or click Make An Appointment at the top of the page. Our trained staff is on hand to consult with you about HBOT and how it might benefit you. Contact us today!